In an effort to join the fight against the nationwide opioid epidemic, Walmart is rolling out a program which will provide a safe way to dispose of opioids. The chain says its newest product “Dispose-RX” provides a safe and effective way to get rid of unused opioid medication. When mixed with warm water, DisposeRx is capable of turning any form of opioid drug — including pills, tablets, capsules, powders, liquids or patches — into an inert, biodegradable gel that can’t be converted back into a usable drug. Walmart hopes this initiative will limit the abundance of excess medication lingering in medicine cabinets across the country. “The health and safety of our patients is a critical priority; that’s why we’re taking an active role in fighting our nation’s opioid issue – an issue that has affected so many families and communities across America,” says Marybeth Hays, Executive Vice President of Consumables and Health and Wellness at Walmart U.S..
Today, Americans consume more opioids than any other country in the world. Since 1999, deaths from prescription opioids such as oxycodone, hydrocodone, and methadone have more than quadrupled. During that time, sales of prescription opioids in the U.S. nearly doubled, as well. The most recent data estimates that more than 42,000 Americans died of an opioid overdose in 2016. That is more than any year on record. 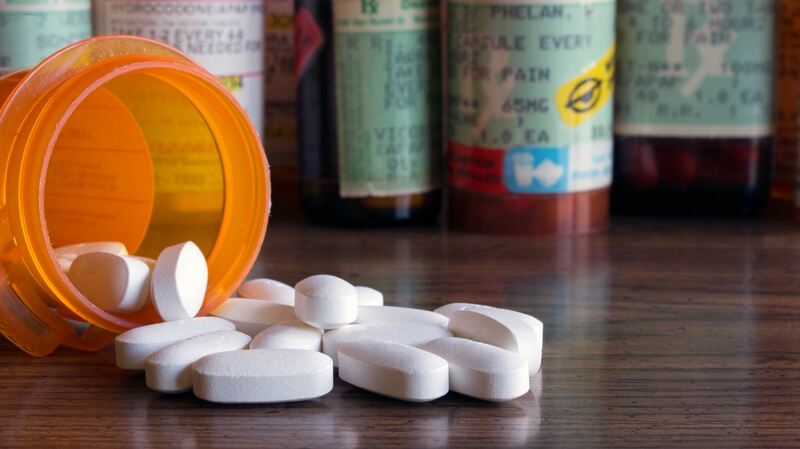 It is estimated that 40 percent of all overdose deaths involved a prescription. “About one-third of medications sold go unused. Too often, these dangerous narcotics remain unsecured where children, teens or visitors may have access,” he said in the statement Walmart released. Anyone who takes prescription opioids can become addicted to them. As many as one in four patients receiving long-term opioid therapy in a primary care setting struggles with opioid addiction. In 2014, nearly two million Americans either abused or were dependent on prescription opioid pain relievers. The Substance Abuse and Mental Health Services Administration projects that roughly half of people misusing prescription opioids obtain them from friends and family. “70% (of the opioid problem) begins in the medicine cabinet,” says John Holaday, co-founder and CEO of DisposeRx. “If we can curb that we’ll stop an awful lot of this.” Walmart says patients will receive a free DisposeRx packet and opioid safety information brochure whenever they pick up any new Class II opioid prescription at Walmart pharmacies. Patients with longer-term, recurring Class II opioid prescriptions can also receive the packet every six months. Existing pharmacy patients are free to request a packet at any time. While opioids are indeed highly addictive medications, this new policy will impact only one component of the epidemic as a whole. It is clear that while these drugs will continue to increase the likelihood of overdose-related deaths, eliminating synthetic opioids will not solve this nationwide healthcare epidemic. Nearly 20.5 million Americans suffer from a substance use disorder (SUD), yet only 1 in 10 people with SUD receive treatment. This public health crisis continues to underscore the need for quality care capable of meeting the needs of those afflicted. Substance misuse and addiction are solvable problems. 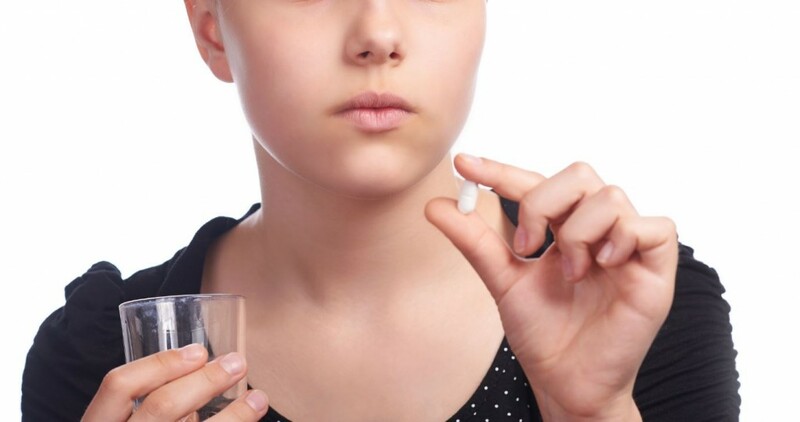 Together, physicians, pharmacists, and patients alike can learn to recognize the inherent risks of these highly addictive medications, especially when prescribed for long-term use. For patients with a history of substance use disorders, this includes consulting with an Addiction Medicine physician before starting any medicine you are not familiar with. We must collectively battle the opioid epidemic with the disease of addiction in mind. Addiction can be treated. Recovery is possible. If you or a loved one is struggling to overcome addiction, the time to act is now.